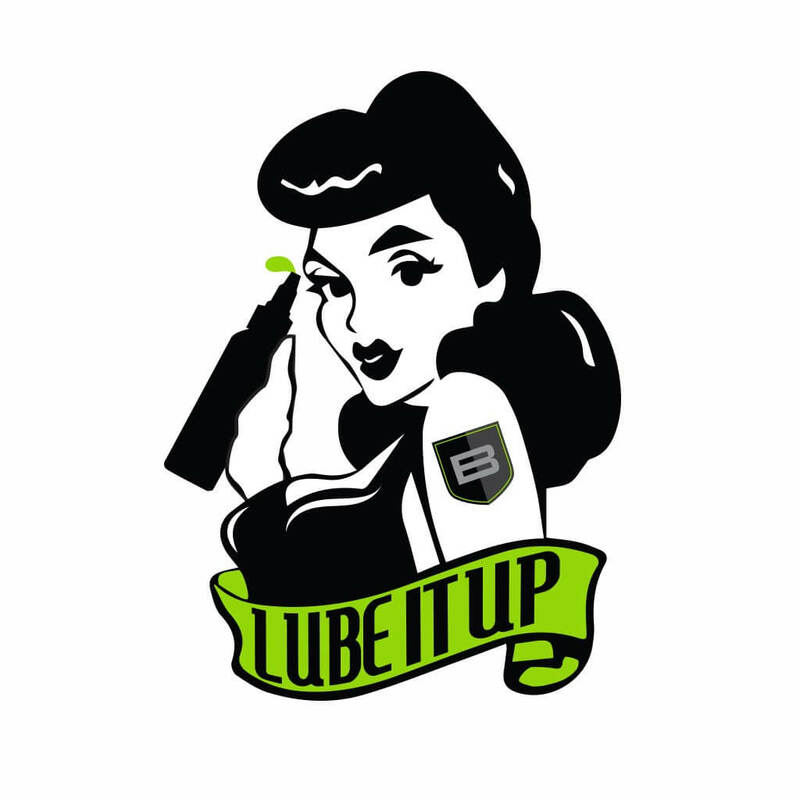 Always make sure that your parts are well lubed before proceeding to any vigorous events. As always, Breakthrough® encourages safe gunning! 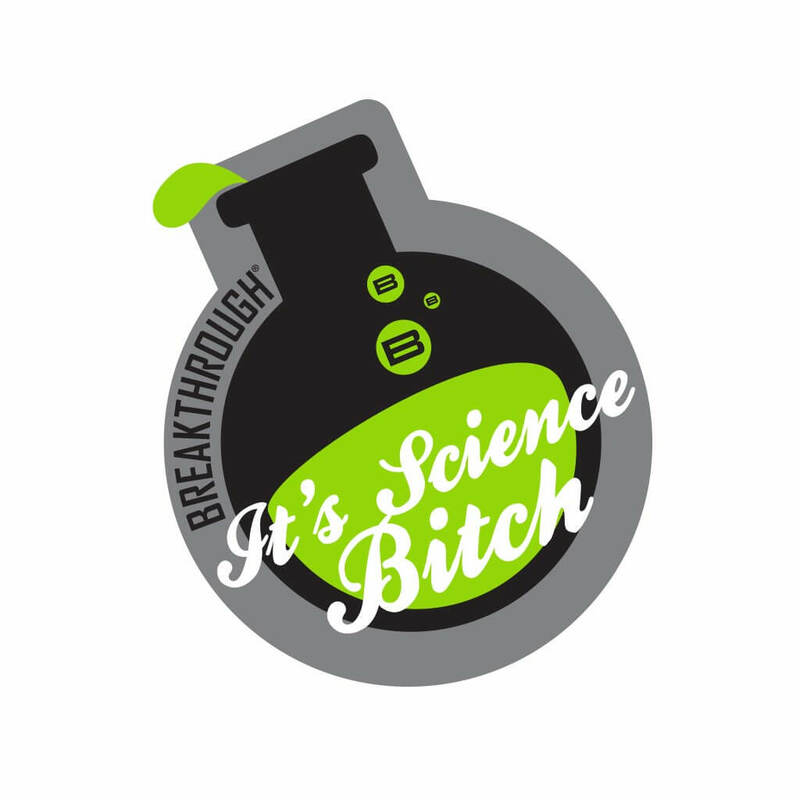 Breakthrough® shows all the haters how real cleaning products work with this sticker. 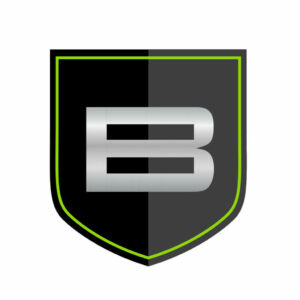 Support Breakthrough and show your support with our BT Shield logo! 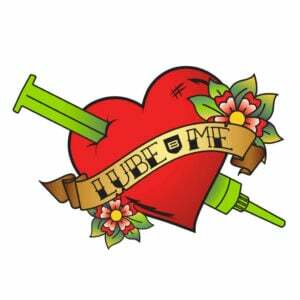 Shows those guns some love and hit it up with our Battle Born Grease. 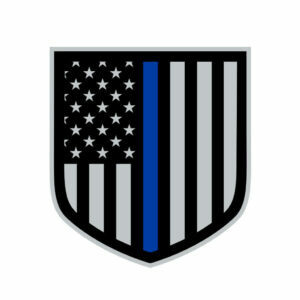 Show your support for Law Enforcement BT style.